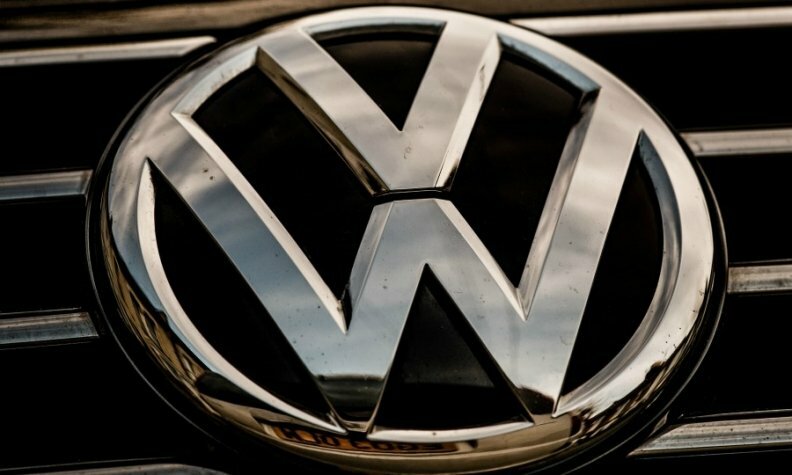 Australia's competition regulator said that it accepted a court-enforceable undertaking from Volkswagen's Australian unit to improve compliance with its consumer guarantee obligations. The Australian Competition and Consumer Commission said the undertaking was not related to its ongoing litigation against VW and Audi for alleged false or misleading diesel-emissions claims. VW has undertaken to review past complaints, and offer refunds, replacements or repairs to customers where consumer guarantees rights were not honored, the regulator said.